Singer, pianist and guitarist J. Roddy Walston has earned a reputation as a furiously exciting performer. He had a religious childhood in Cleveland, Tennessee with a foundation of gospel and love for tough, riffy rock. His uncompromising aesthetic manifests in his refusal to play keyboards as opposed to proper pianos. 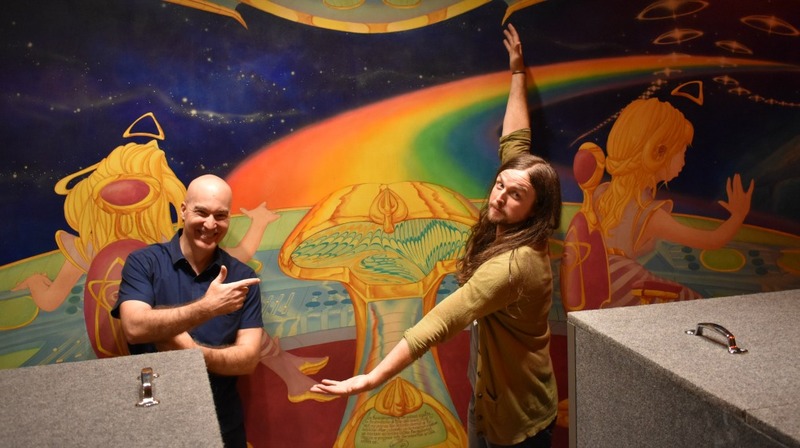 Fifteen years after the birth of J. Roddy Walston and The Business and four years after the release of their breakthrough album, Essential Tremors, we met at Electric Lady Studios in the West Village to talk about his new album, Destroyers of the Soft Life.